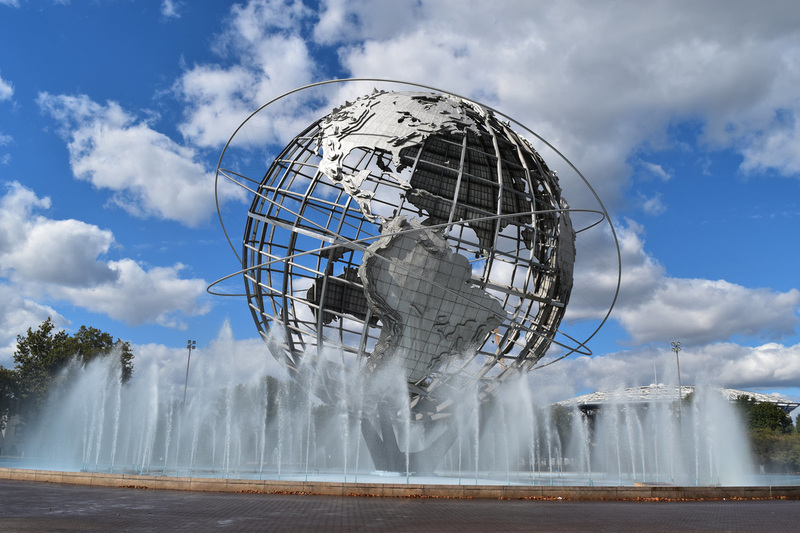 Aqueduct and Resorts World combine horseracing, slots, and table games in a single complex making gambling easier for all of New York's degenerates. And make no mistake, create no fantasy in your mind that this may be a glamour location. It isn't. Particularly the racetrack. It's an unfiltered underbelly of New York and mankind. 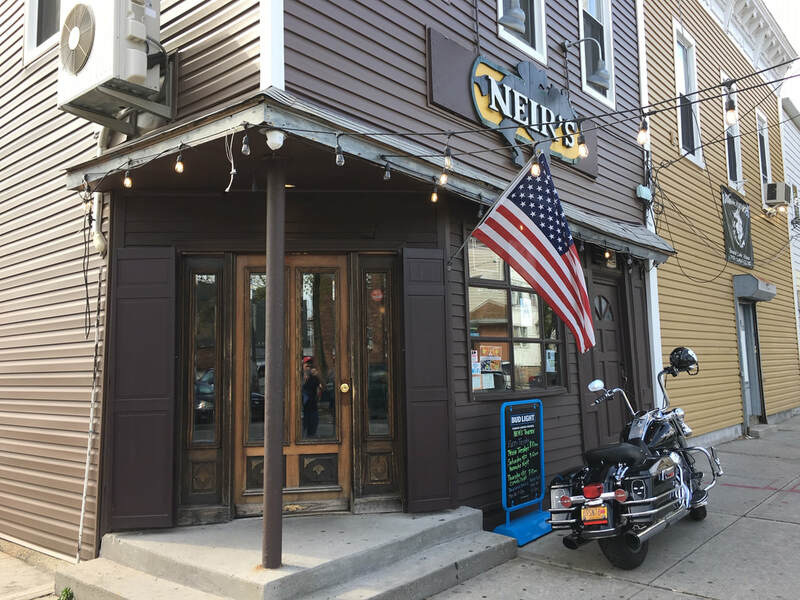 ​Neir's Tavern hails itself as the most famous bar you've never heard of. 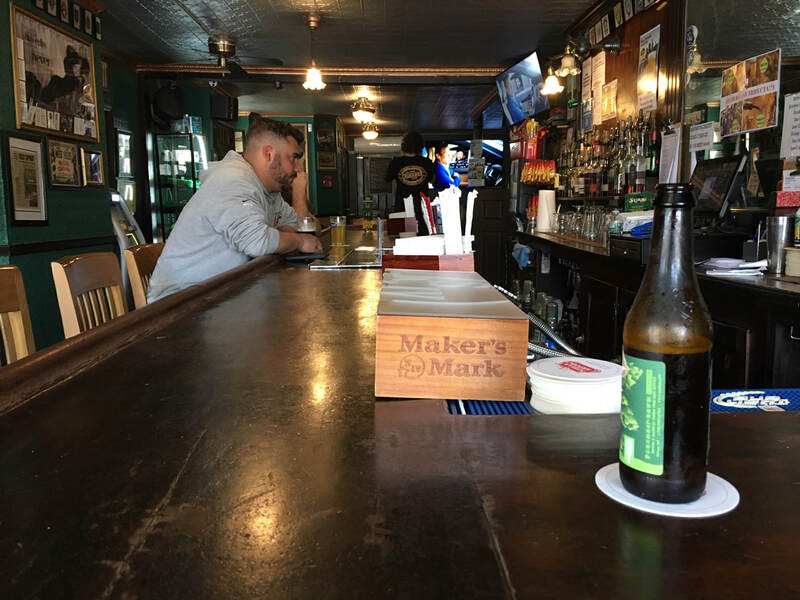 Everybody has heard of McSorley's, one of New York's oldest bars, but if it's old bars you are after Neir's is older, having been established in 1839. 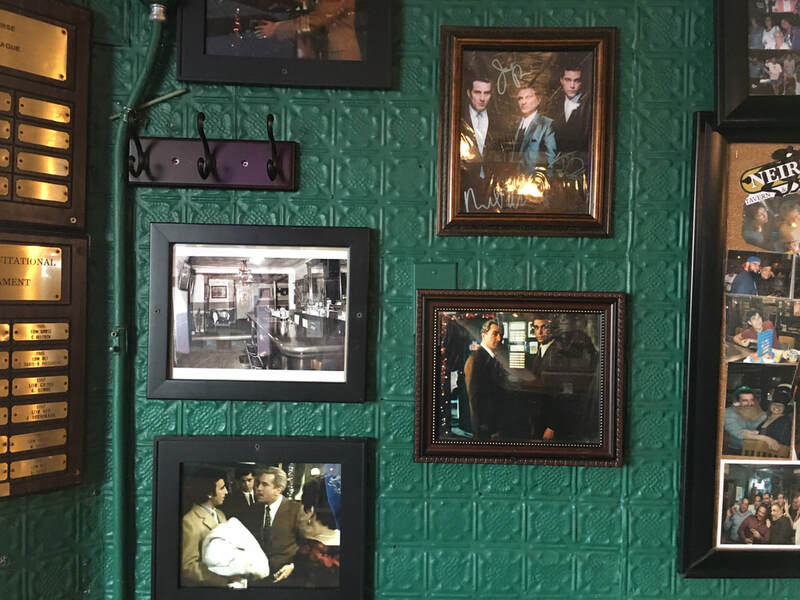 The tavern is " famous" as a filming location of Goodfellas where the gang celebrates after the Lufthansa heist. If the bar were in Manhattan itd be a pilgrimage but because it's deep, deep in Queens you've never heard of it. Today it's a quality neighborhood bar. Sey Coffee - Good coffee but Brooklyn is really, really strange. Everyone is trying really, really hard to look like they are from Portland. I'm wearing a polo from Uniqlo and jeans from Banana Republic and I'm the one who looks different while everyone else looks the same. 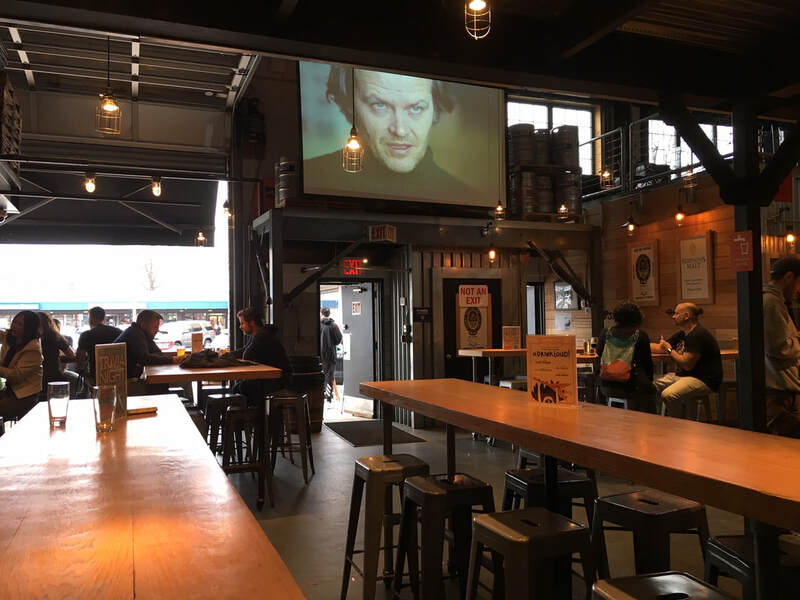 Singlecut Brewing opened in Queens in 2012, the first brewery to open in Queens since the end of prohibition in 1933. 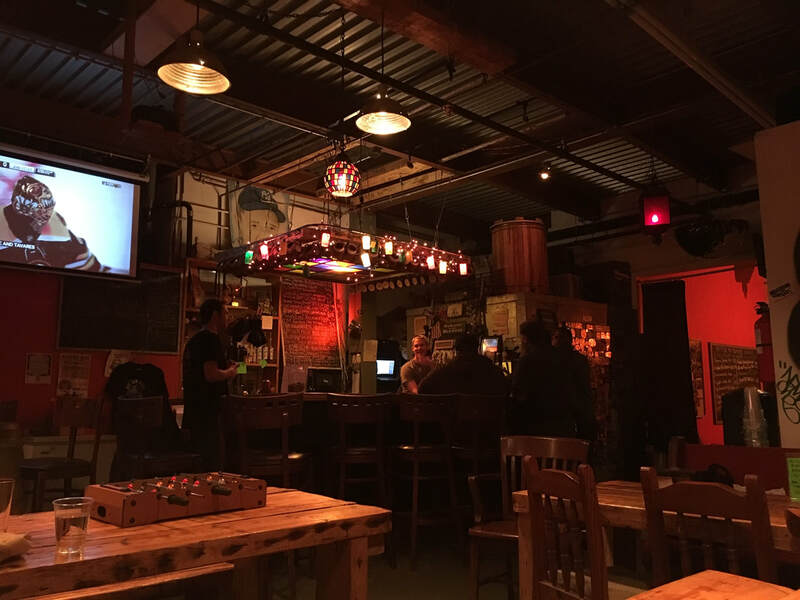 Microbrewing has been a thing since the late 80s / early 90s but Queens didn't get their first microbrewery until 2012. That's pathetic. Fortunately Singlecut makes up for the delay. The brewery keeps the flavors simple with only minor twists; I ordered a pilsner that had a hint of lemon rind. That hint was just enough. The decor is simple and sleek. 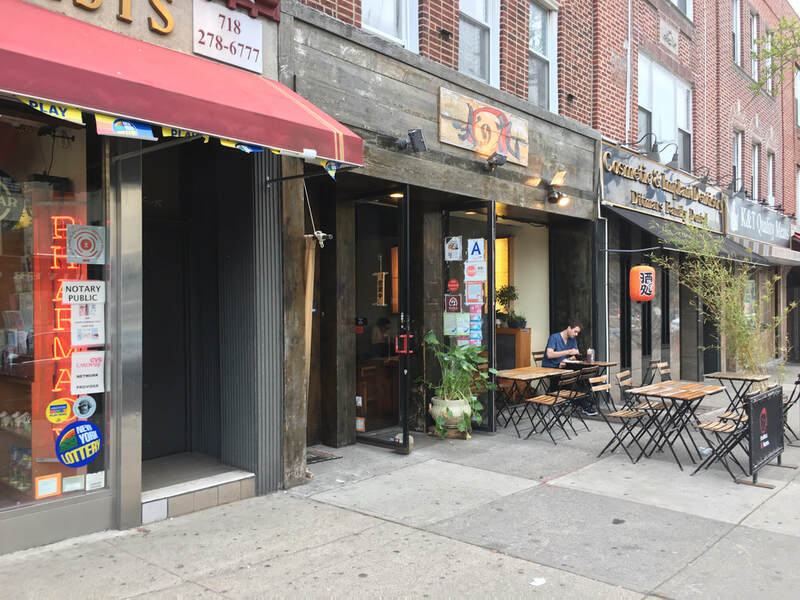 The wow factor of Singlecut and why I will return to Astoria was the lively seen on Ditmar Boulevard. 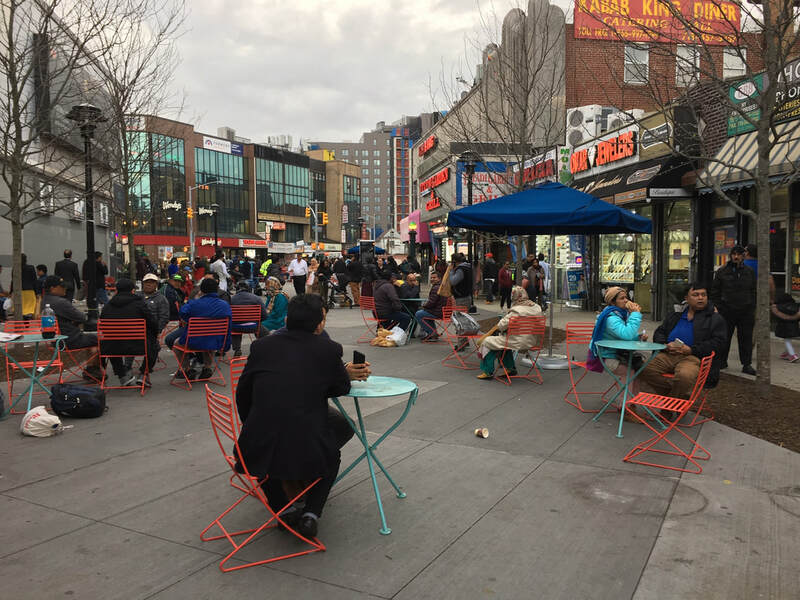 Restaurants had outdoor seating and all appeared to be hopping on a gorgeous spring day. ​Bridge and Tunnel Brewing is an obscure area but I liked the trek. I ordered a passion fruit IPA and after a day of trudging all over New Jersey and Queens the passion fruit was a welcome burst of refreshment. The brewery was a bit small but the more of these Queens gets the better. 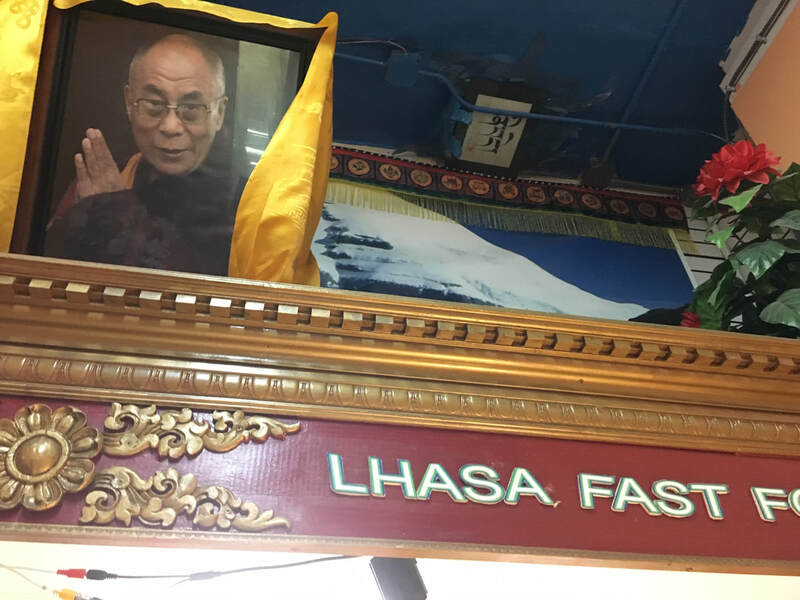 Lhasa Fast Food is the greatest Bourdain restaurant ever, with apologies to the Hong Kong noodle guy. I loved the setting. I walked around Diversity Plaza which was a hive of activity. The restaurant is located in the back of the building behind a cell phone store with no street signage. The momos were better than any i are in Nepal. The meat had a few onions and other flavors mixed in and the dumplings had the perfect taste and texture. 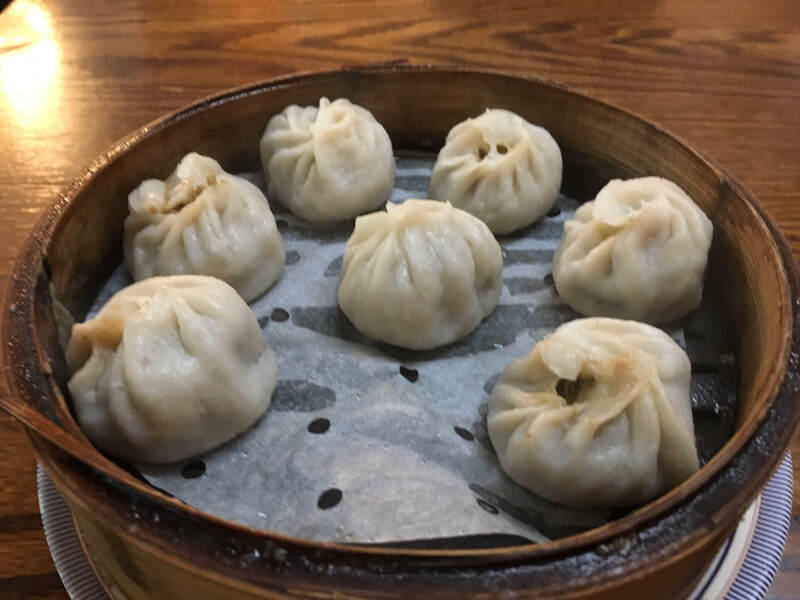 7 dumplings for $6. Unbelievable place and I'll need to return.